This is unique Legion Flight Inspired Ring. It's best good looking Legion of Super Heroes Flight Ins.. 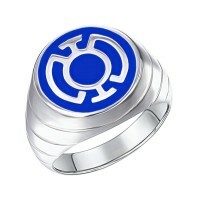 This is unique Superman Returns "S" Inspired Ring. 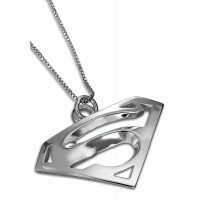 It's best good looking Superman Returns inspire.. 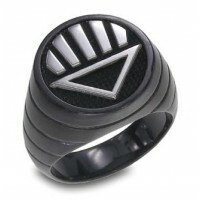 This is unique Superman Returns "S" Inspired Ring. 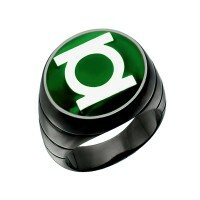 It's best good looking Superman Returns ring on..